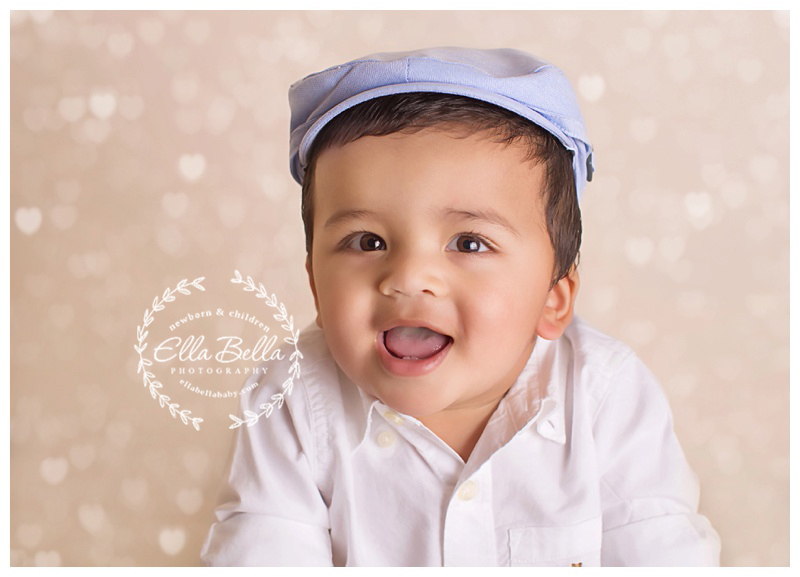 This sweet baby boy celebrated his first birthday with a one year mini session and cake smash! 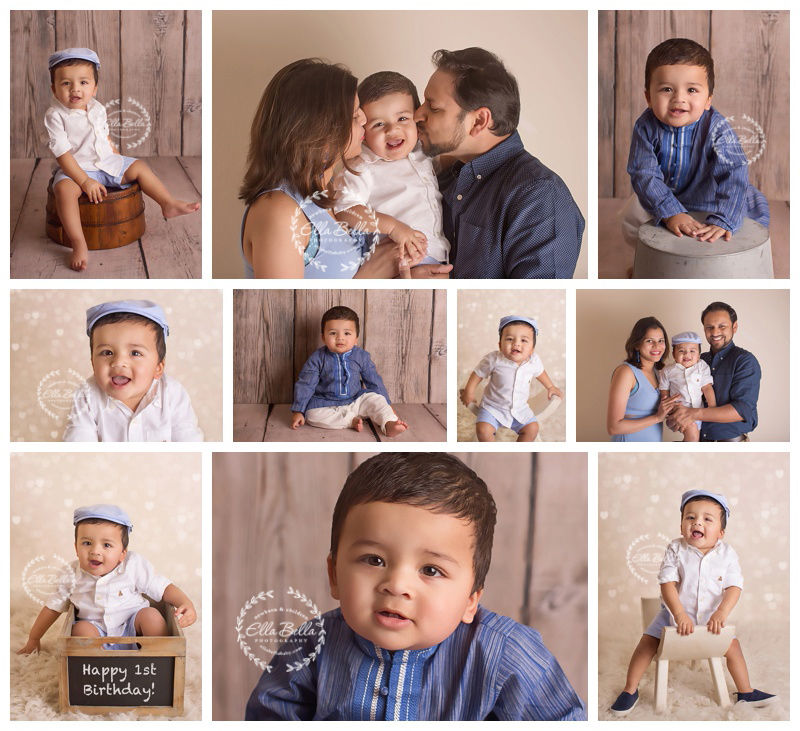 It was pretty cool that his session took place on his actual birthday! He really enjoyed his cake smash too! He was such a sweet smiley boy! I hope you enjoy his adorable sneak peeks! !